OmniGraffle Pro 7.8.2 – Create diagrams, flow charts, and more. Next story DRM Converter 6.1.0 – DRM removal and conversion for music and audiobooks. Previous story Alfred 3.7 (937) – Quick launcher for apps and more (beta). 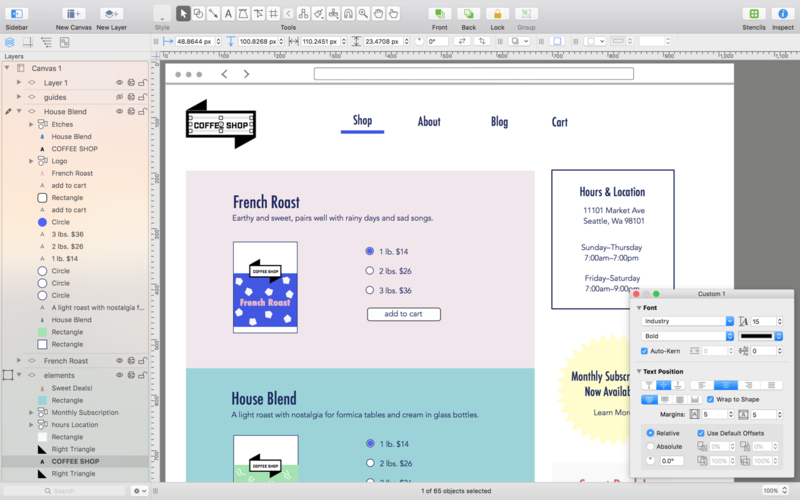 Sketch 41.1 – Vector drawing application. Affinity Designer 1.7.0.3 beta – Vector graphic design software. Ortelius 2.0.9 – Vector drawing app especially for cartography work.